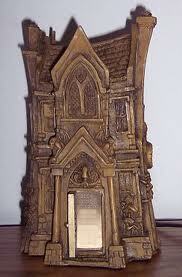 Although I write mostly Fantasy and that fills most of my reading these days, Horror has always been a love of mine too. 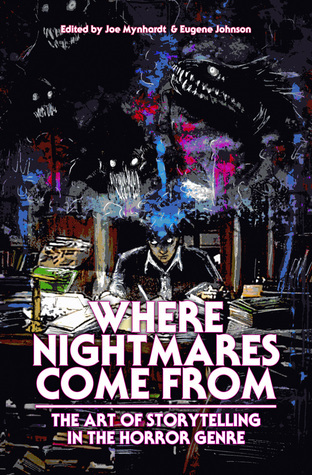 After reading Where Nightmares Come From, I’ve found myself longing to try my hand at writing a horror novel. I guess you could say then that the book has achieved its purpose. This book is full of interviews, articles and roundtables with horror writers of all stripes, and contains advice and ruminations on writing everything from short stories to creepypasta to screenplays and it’s all fascinating. So fascinating, in fact, that I’ll most likely buy myself a hard copy to refer back to in the future. 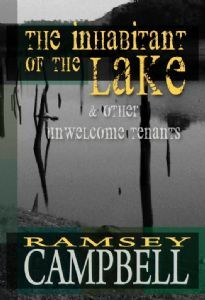 My favourite piece was Analysis of the Mechanics, The Process of a Tale, by Ramsey Campbell. He details his writing process from getting up at 6am to work, through all drafts of the story and how he chooses which changes to make. Mort Castle gives us a similar piece, following the creation of the story Altenmoor, Where the Dogs Dance, from initial idea right through to the final draft, which was equally fascinating. There was a great interview with Stephen King and Richard Chizmar, discussing the art of collaboration and how they came to work together on Gwendy’s Button Box. Not to mention the excellent roundtable interview of Christopher Golden, Kevin J. Anderson, and Silvia Moreno-Garcia. This isn’t really a how-to book though there’s plenty of practical advice from many people who have made their living writing in its various forms. Much of that advice boils down to: write, read and finish what you start. Several of the authors included remind us that its alright for first drafts to be poor, that the magic happens after we get the story on the page. 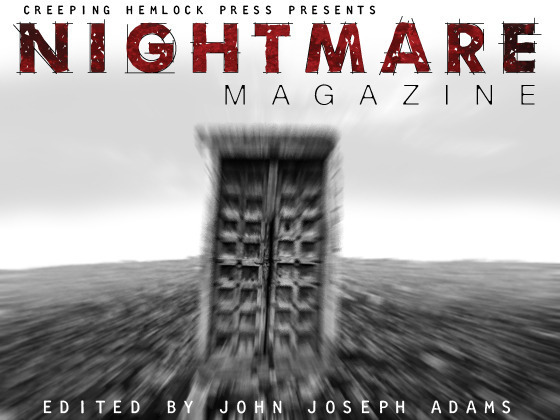 I would recommend this book to fans of horror and to writers of all genres – a lot of the advice can be used across multiple forms and topics. 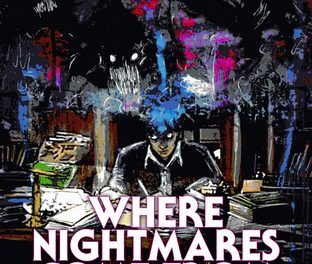 As well as a desire to write a horror novel, I’ve come away from Where Nightmares Come From with a rather larger reading list.